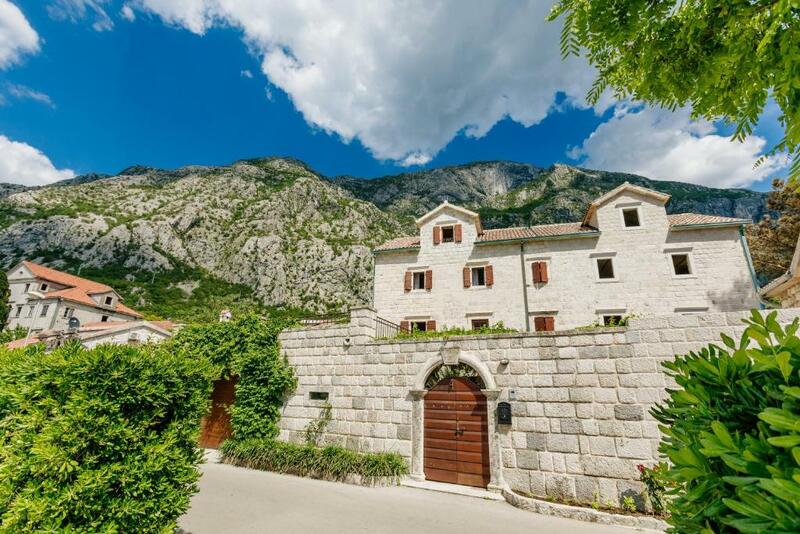 Luxury Stone Villa in Kotor provides accommodations with free WiFi, 3.7 miles from Kotor Clock Tower. The property has sea and mountain views. The air-conditioned villa consists of 7 separate bedrooms, 2 bathrooms with a hair dryer, a seating area area, and a living room. The kitchen features a dishwasher, an oven and a microwave, as well as a coffee machine. The villa has a grill. The property has a garden where you can relax, along with a a private beach area. Sea Gate - Main Entrance is 3.7 miles from Luxury Stone Villa. 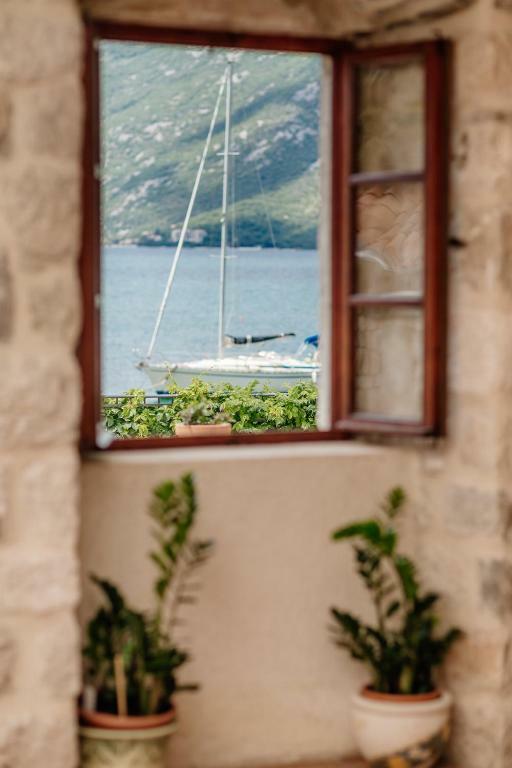 The nearest airport is Tivat Airport, 10 miles from the accommodation. This is our guests' favorite part of Kotor, according to independent reviews. 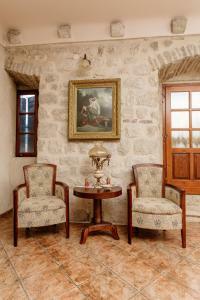 When would you like to stay at Luxury Stone Villa? This villa has a balcony, kitchenware and fireplace. 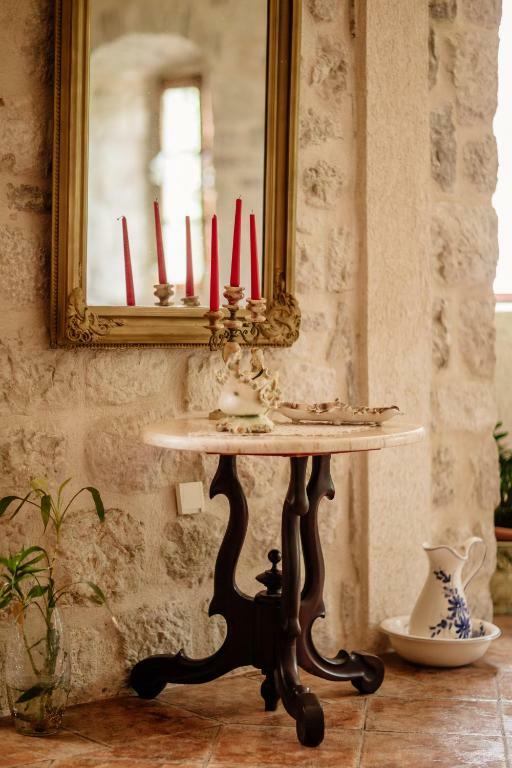 This incredible 200 year old villa is pure perfection.It is a dream come true vacation home made of stone and wood with amazing sea view that reaches until the islands of Perast .The perfect location ,design ,private sea entrance ,and privacy that is offered to the guests make this villa one of the most desirable luxury villas in the bay and in the country.Once you make the first steps into this breathtaking space you will feel the desire to never leave it again.The 200 years old stone stairs inside of the house make you feel like royalty. This luxury paradise is set on more than 400 m2 . 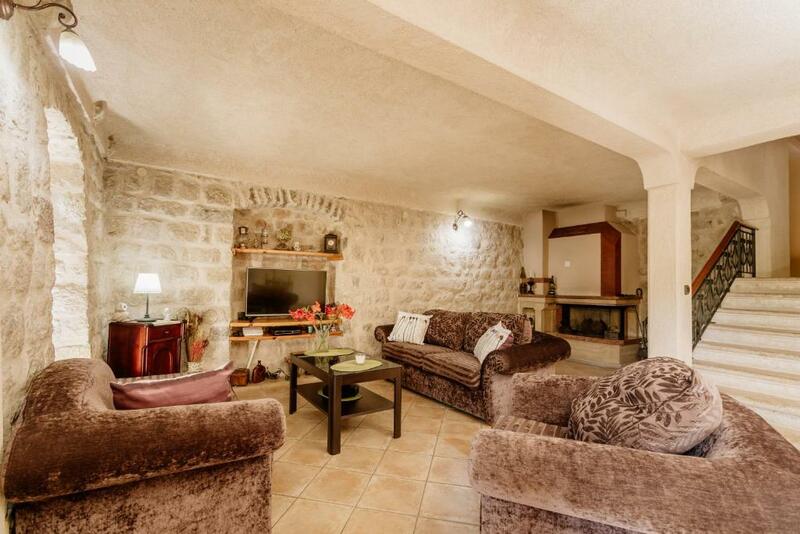 The old part of the house(200 m2) has four bedrooms,three bathrooms ,two living rooms and a kitchen.Inside of the villa there are additional 3 apartments (150 m2) included in the price which are modern.Each apartment has bedroom,kitchen and bathroom,sea view and everything a person may need. 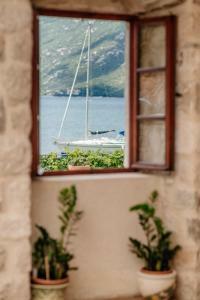 There is a private parking in front of the villa and a garage in the villa s yard and a private boat spot in the sea. 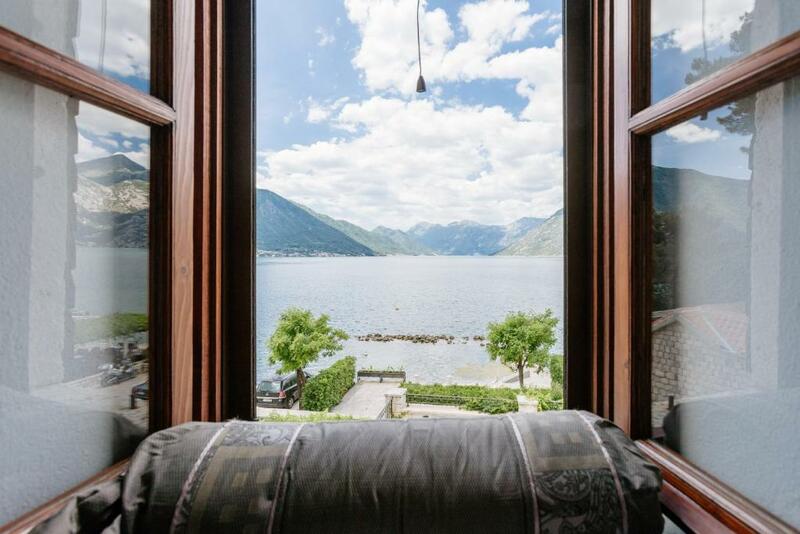 There is a huge terrace with sea,mountain and Perast view which looks on the street and smaller private terraces inside ,hidden from the eyes of people passing next to the house. House Rules Luxury Stone Villa takes special requests – add in the next step! Luxury Stone Villa accepts these cards and reserves the right to temporarily hold an amount prior to arrival. 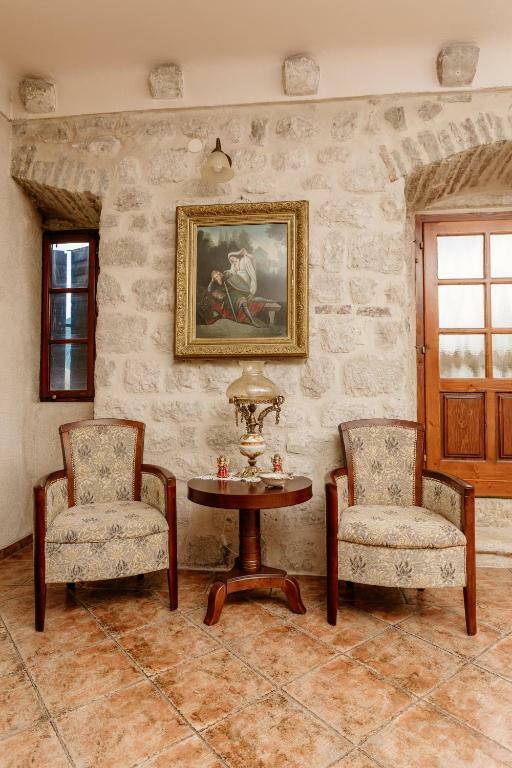 Please inform Luxury Stone Villa of your expected arrival time in advance. You can use the Special Requests box when booking, or contact the property directly using the contact details in your confirmation. We need at least 5 reviews before we can calculate a review score. 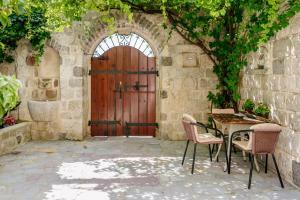 If you book and review your stay, you can help Luxury Stone Villa meet this goal.